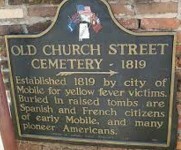 Yellow fever epidemics were particularly difficult in Montgomery and Mobile, Alabama during 1853 and 1870’s. Recently, a mass burial site was uncovered in Montgomery, Alabama. 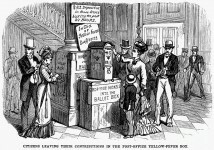 It was thought to be from the Yellow Fever epidemic in 1878. Over the years, Mobile, Alabama was particularly hard hit. This is probably due to having a harbor where ships from other countries arrived and often introduced various diseases. Quarantine was usually the only answer before vaccinations and antibiotics. 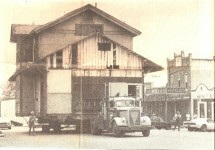 People avoided plagued areas while a disease raged throughout the community. Often several members of a family fell victim to a virulent disease as did my own Pratt ancestors shortly after they arrived in Alabama. Organizations such as the “Can’t Get Away Club” were formed to help others during the crisis. 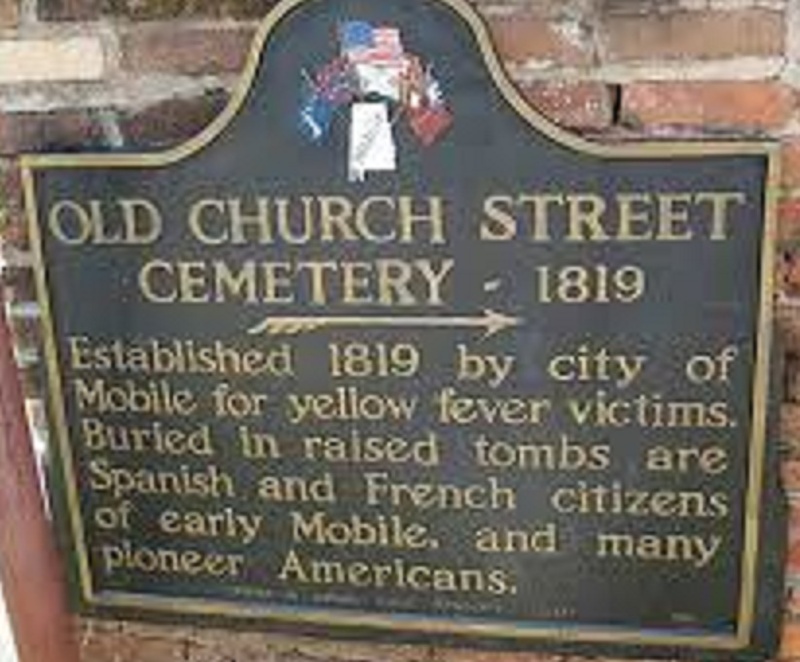 In the 1850’s, several epidemics occurred in Alabama as well as other states. I’m sure this caused people to leave the state to avoid the epidemic as we discover many Alabamians traveled west around these years. Severe epidemics occurred again in 1873, and 1878 and when again we find people leaving Alabama. Others fled Alabama to claim land in the west through the Homestead Act of 1862. New settlers were given a homestead title for approximately160 acres of the undeveloped federal land west of the Mississippi if they met simple requirements. The applicant had to be 21 or older and never taken up arms against the U.S. Government. The settlers included the newly freed slaves. 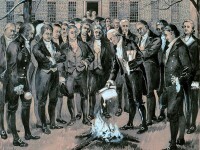 Then all the settler had to do was live on the land for five years and show evidence of improvements. A similar law, the Preemption Act of 1841, help settle Alabama. This law permitted squatters who were living on federal government owned land to purchase the land before it was offered for sale to the general public. Many people in Alabama were able to purchase their land for a very low price, usually around $1.25 an acre through this law. The law was lucrative for the state of Alabama as well since the state received 10% of the proceeds from the sale of public land within the state. Any citizen (or person with intent to become naturalized) listed as the head of household over 21 (this included widows) who resided on the claimed land for a minimum of 14 months was considered a squatter. Residence could be claimed by living on the land or by consistently working the land for a minimum of five years. If the land remained idle for six months, the government could take the property. 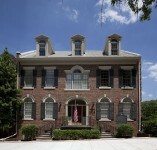 Many of the large plantations in Alabama were owned by absentee landlords of South Carolina, North Carolina, Virginia and even Maryland during this time. 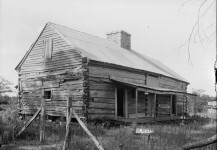 Many actual residents of early Alabama were small farmers trying to improve their lot in life on the new frontier rather than huge plantation owners.